Regardless of the ongoing changes being made to the energy and utilities market in recent years, a key conundrum faced by the industry is that they are still one of the worst sectors when it comes to delivering exceptional customer experiences. Other industries have set the bar high in regards to customers’ expectations when it comes to the service they receive. 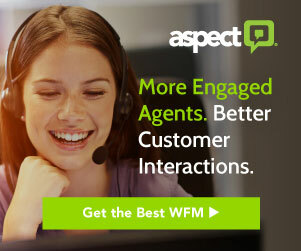 Retaining customers is becoming more and more expensive and now the pressure is rising for the utilities sector to meet and exceed the expectations of an increasingly demanding customer base in a space that has had an influx of competition, missing out on this customer engagement is all too often the case. Price alone is no longer enough to differentiate a business and stand out in this saturated market. 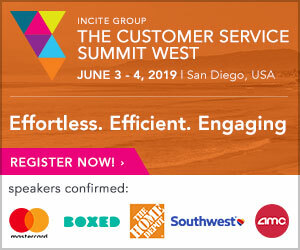 Customers hove more power than ever and with many now prepared to pay more for a better experience, it is important that companies have strong customer-centric strategies in place in order to build and retain and loyal customer base. 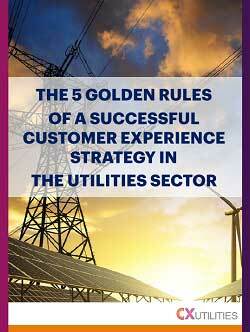 With the help of industry experts, PEX Network put together an article exploring the 5 golden rules of customer experience strategy in the utilities sector.